Mountains and Forest surround this great home in Oxford! 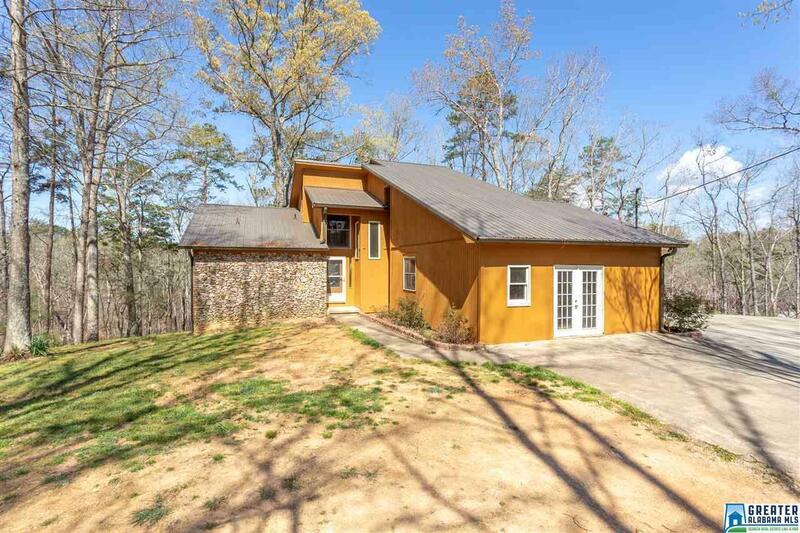 This home is minutes from town, highways and I-20. Features of this home include master on main level with updated bathroom complete with a gorgeous custom shower, family room with wood burning stove, kitchen with solid surface counter tops, breakfast bar and eating area. Upstairs you will find 2 additional bedrooms, loft area, bathroom and storage. Outside amongst the trees and wildlife you will find tons of privacy and endless possibilities! Don&apos;t miss out on this great home! A 1 year home warranty is included! Call today to learn more about this lovely home or to schedule your private viewing.